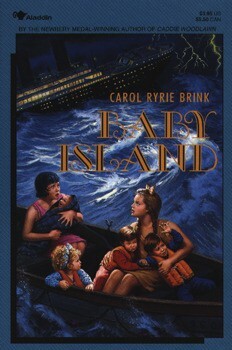 When a ferocious storm hits their ship, young Mary and Jean become stranded on a deserted island. They're not the only survivors; with them are four babies. Immediately the sisters set out to make the island a home for themselves and the little ones. A classic tale of courage and dedication from a Newbery Medalist author, Carol Ryrie Brink. Ages 8-12.